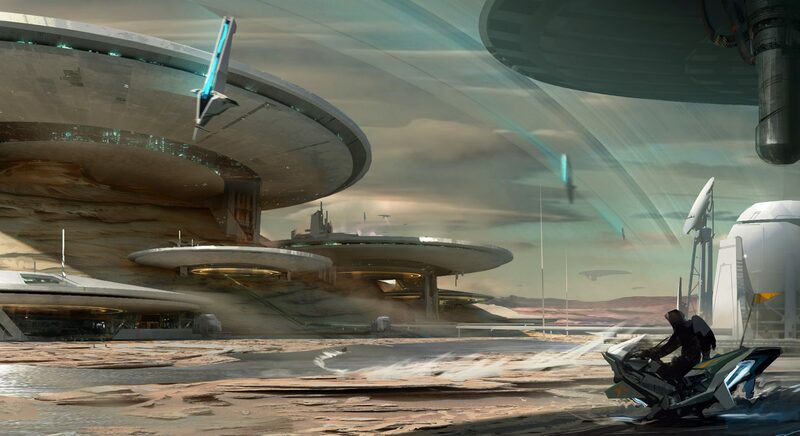 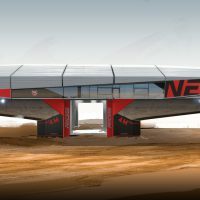 Currently: Senior Concept Artist at Frontier Developments. 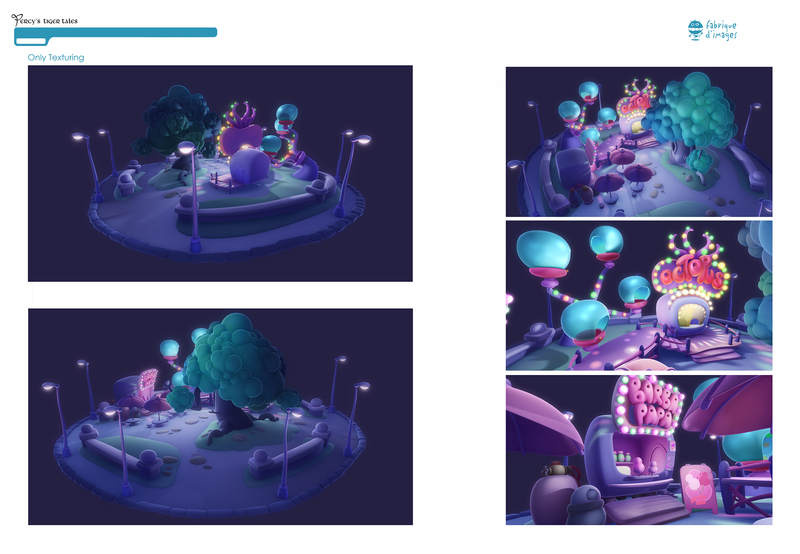 Work and details to follow. 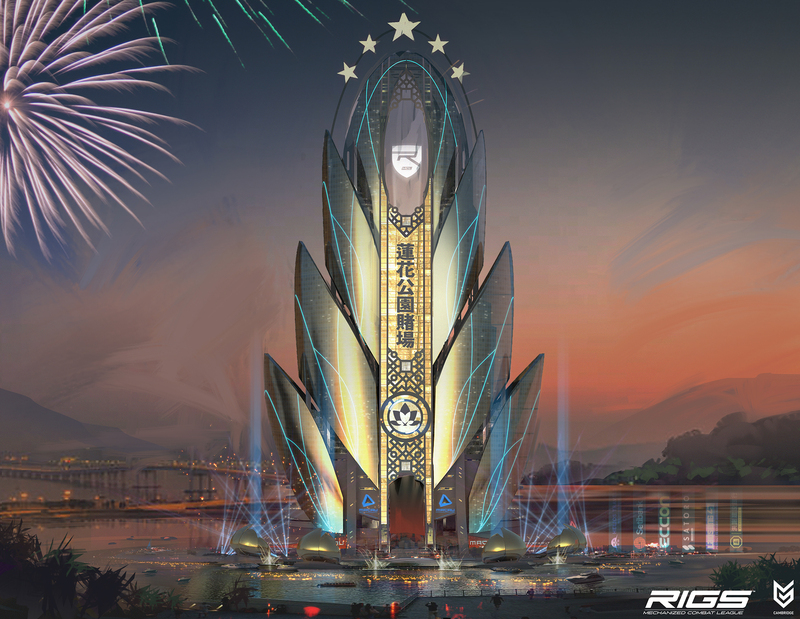 RIGS, a Triple-A project for PSVR. 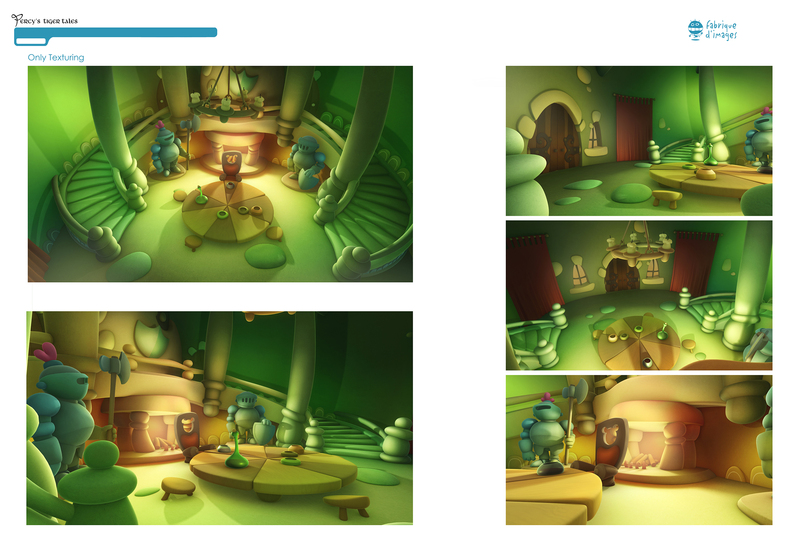 Gallery in progress! 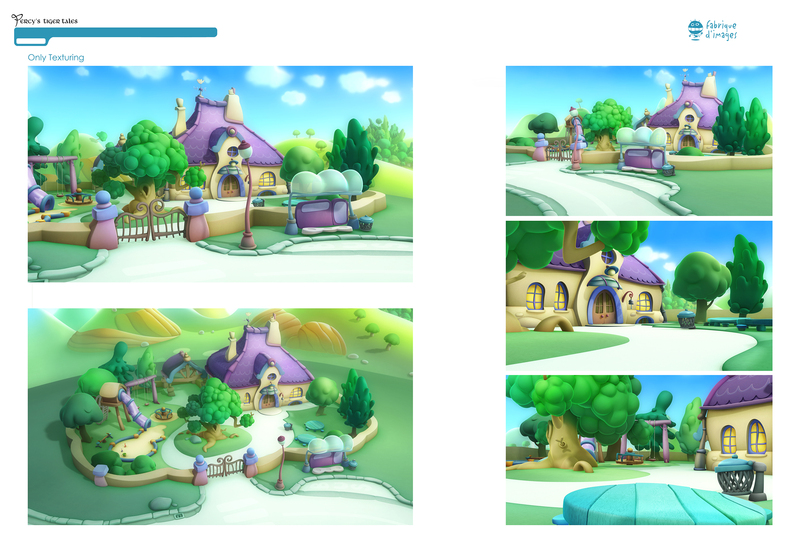 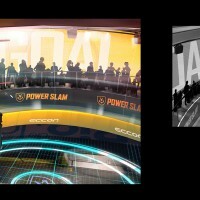 The shots below are examples of the final arenas I was involved in. 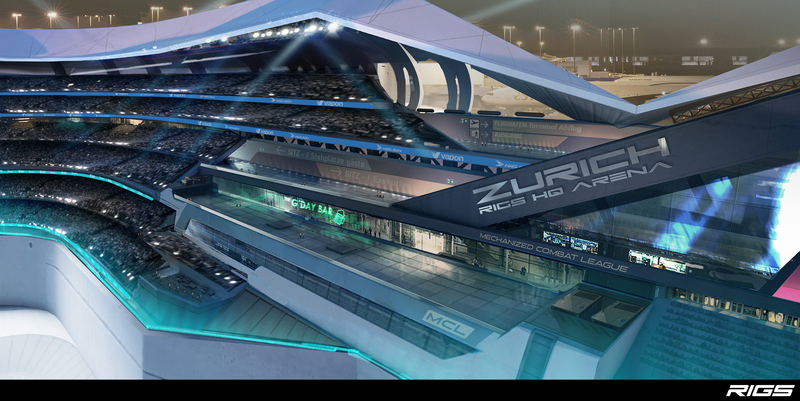 Dubai, I worked on about half the gameplay structures and all the stadium and surround/ Level extension. 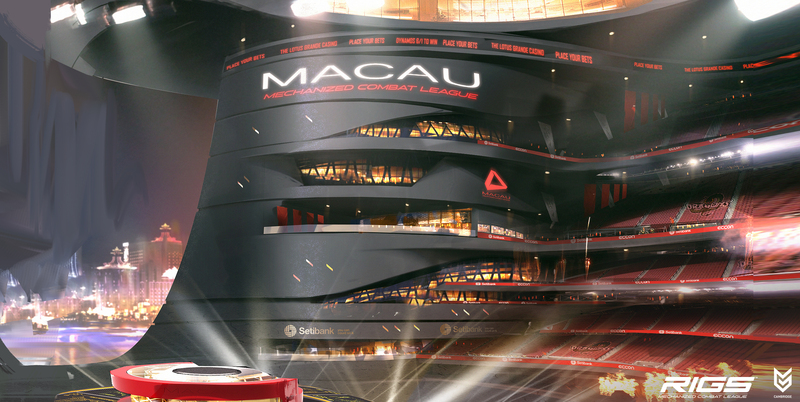 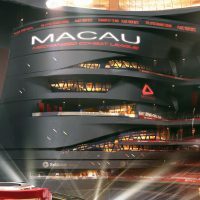 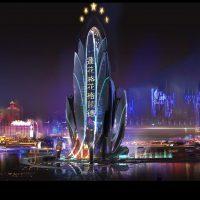 Macau, was regarded as the hardest level to pull off across all disciplines -this was mainly down to the fact that it takes place both inside and outside. 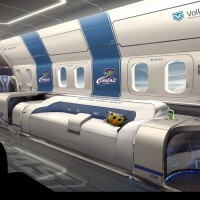 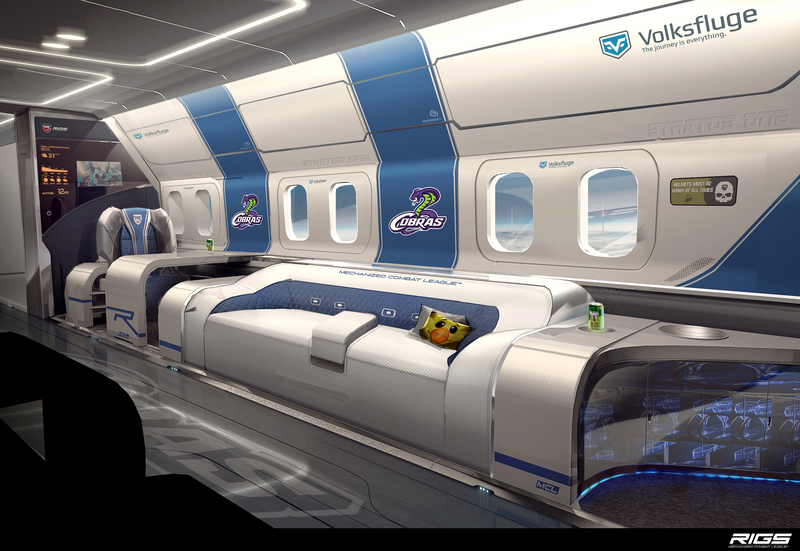 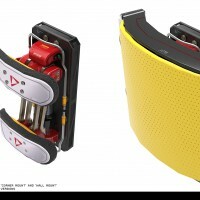 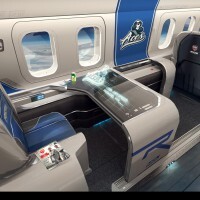 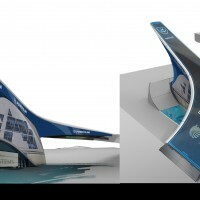 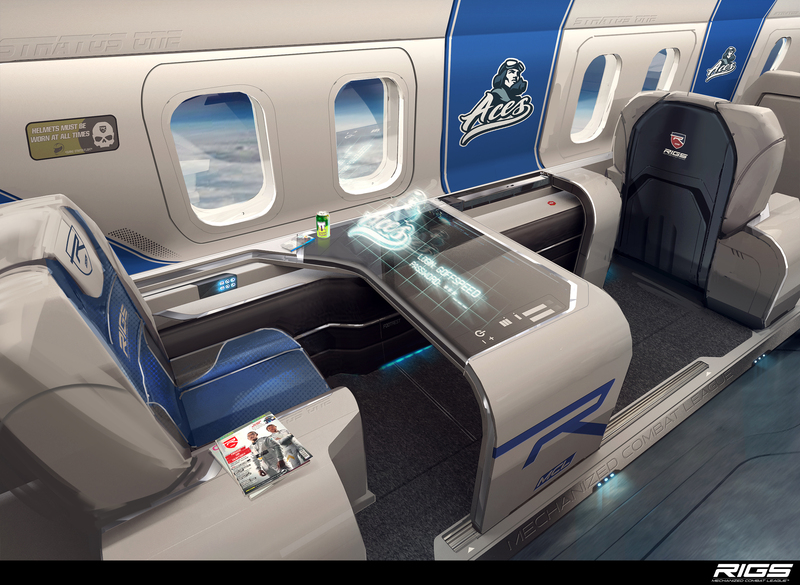 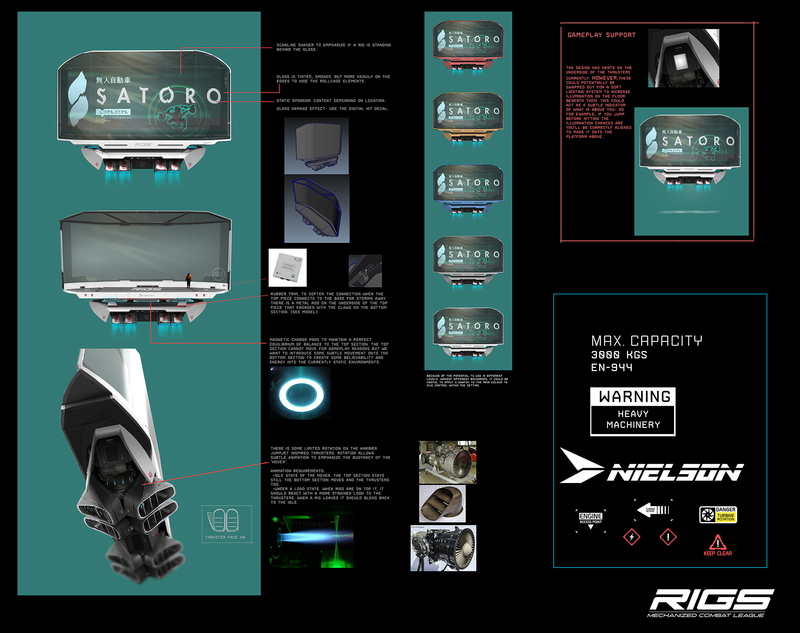 All conceptual design was done by myself. 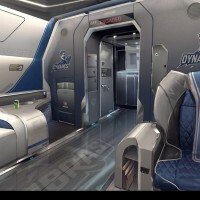 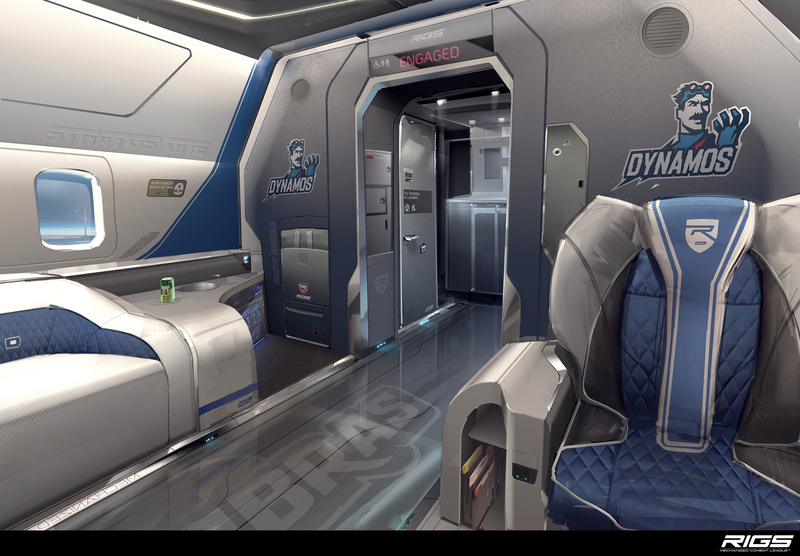 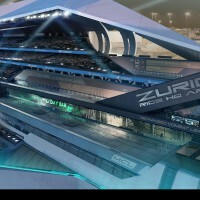 Zurich, was the last released map we did. 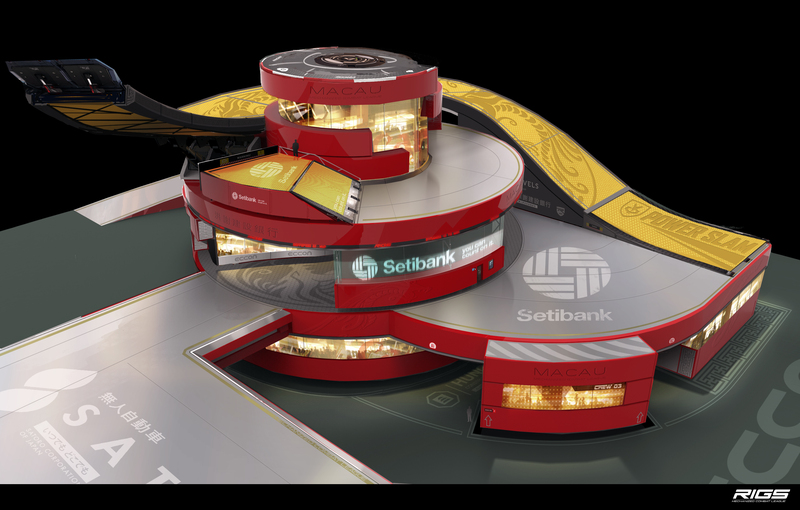 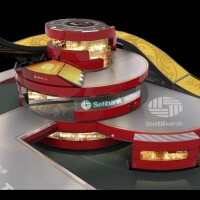 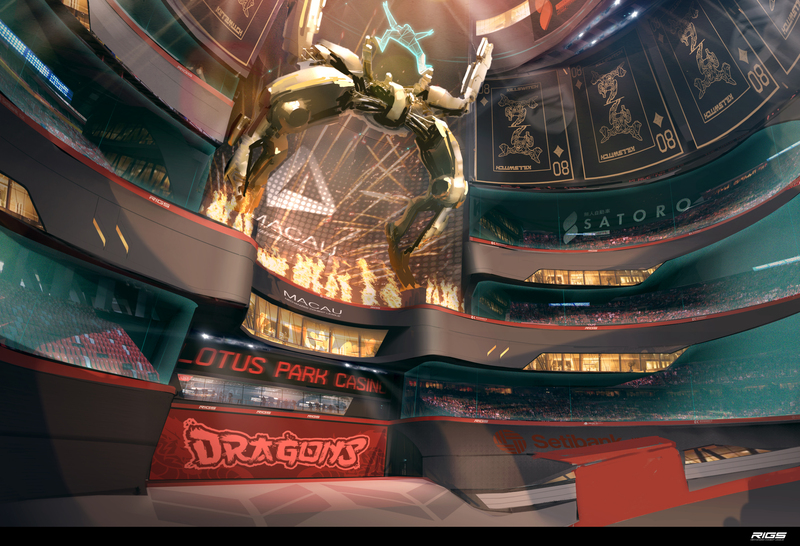 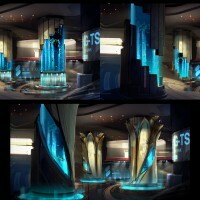 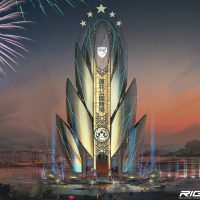 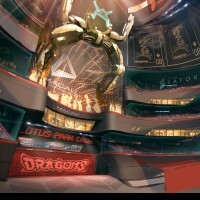 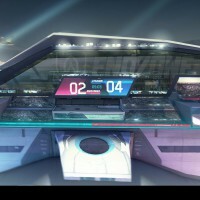 For this I was tasked with conceptualising the stadium and surround and around half of the gameplay area. 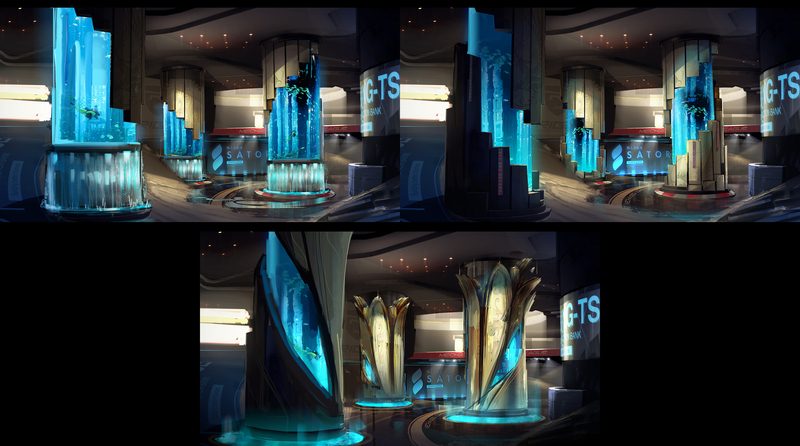 Nevada, was fun for the use of the real world location (Hoover Dam) and the organics of the rock which the guys did a great job creating a VR friendly surface. 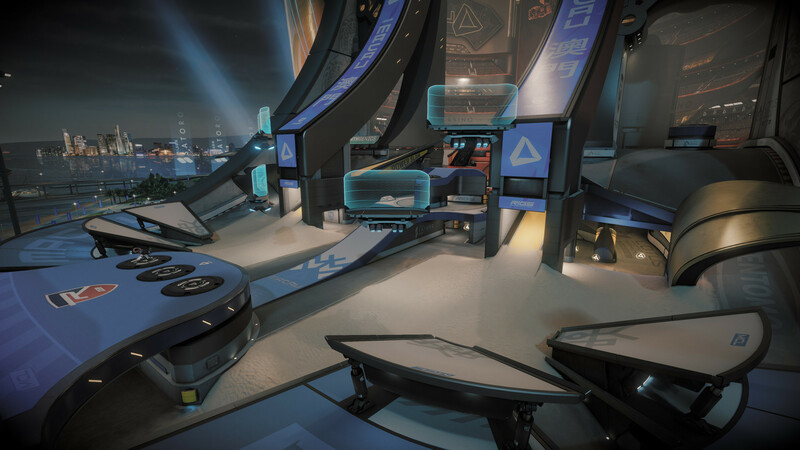 For me I worked mainly on the Blue End structures and the bridge across the middle, plus support for Game mode variants. 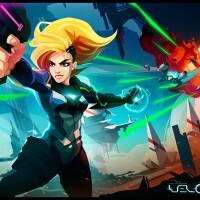 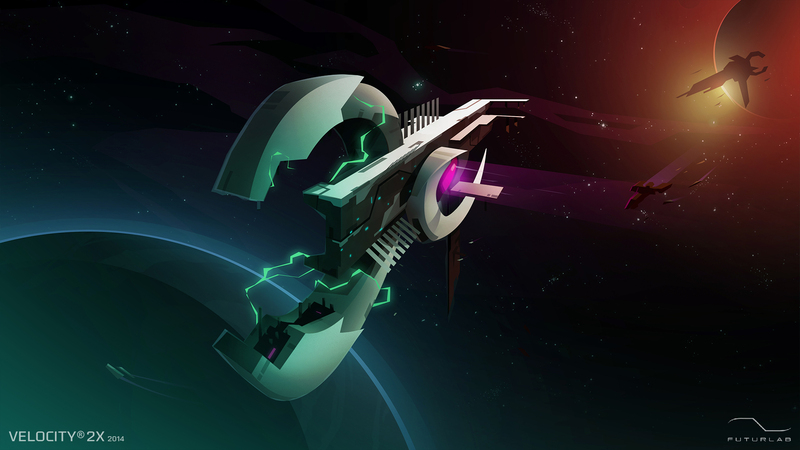 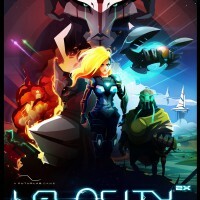 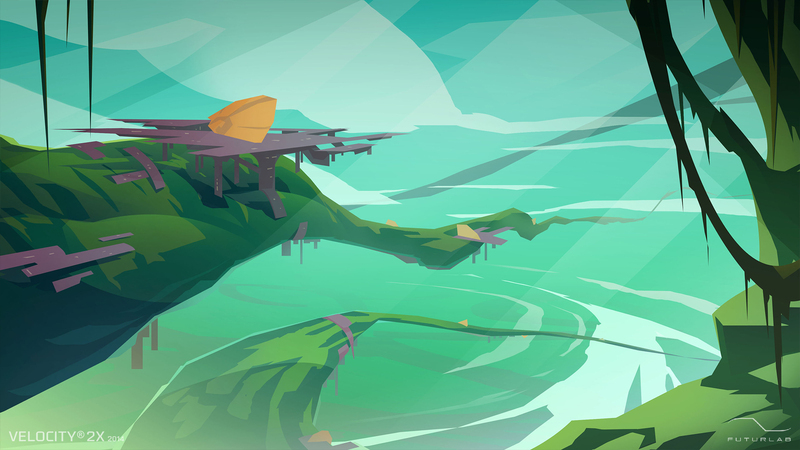 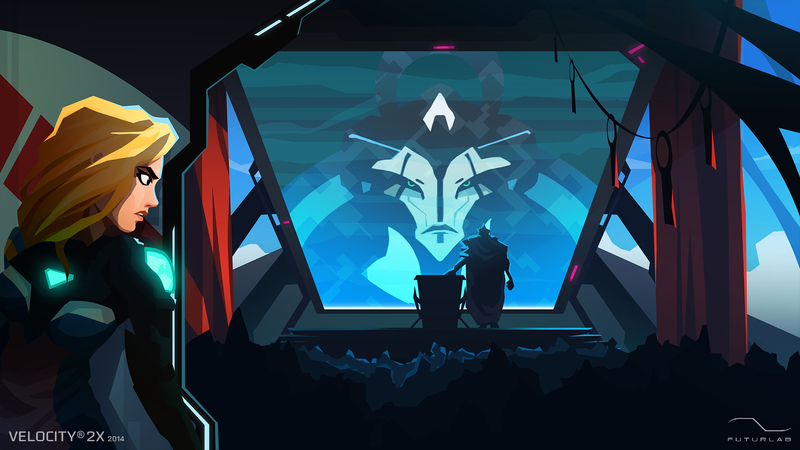 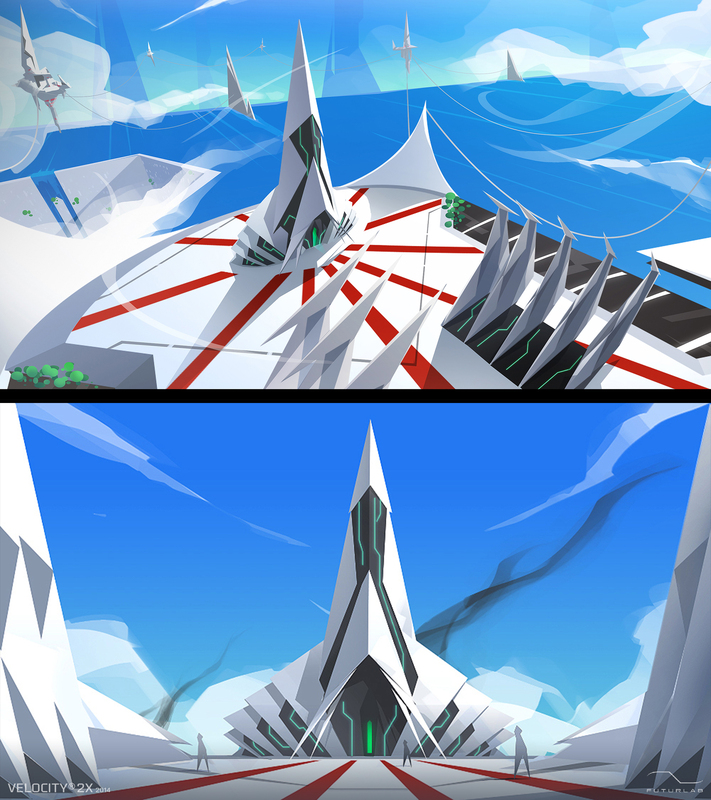 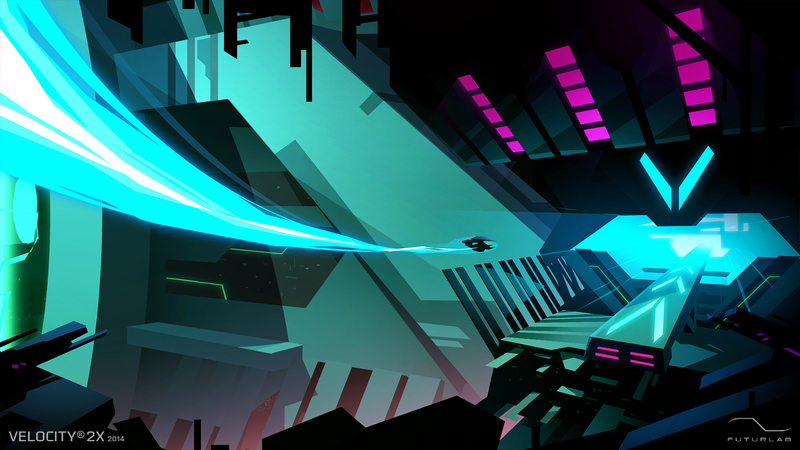 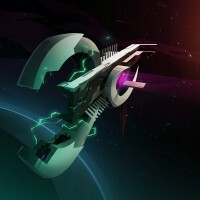 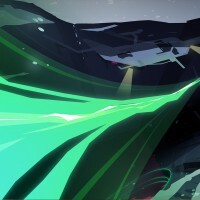 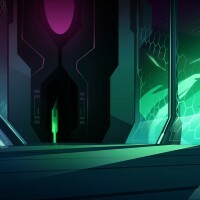 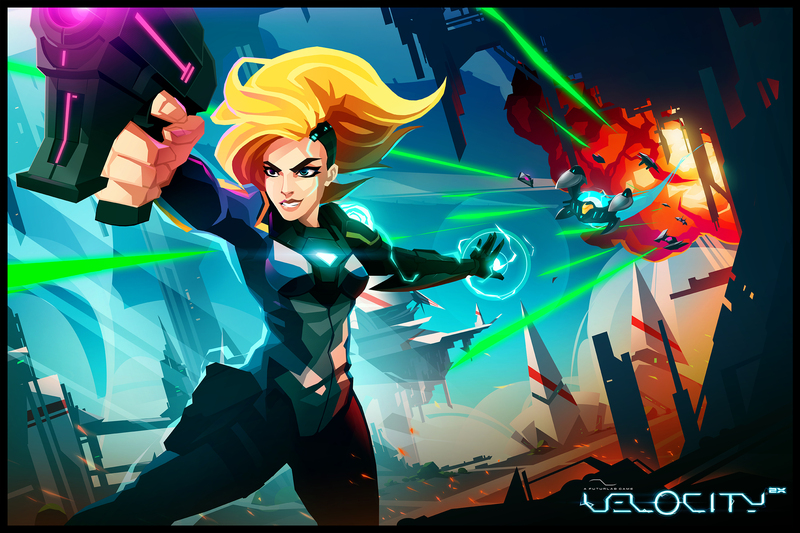 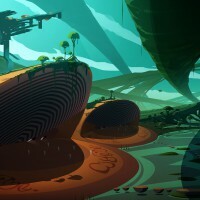 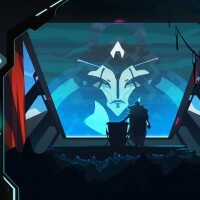 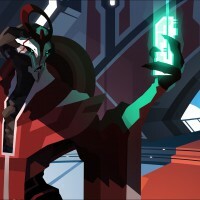 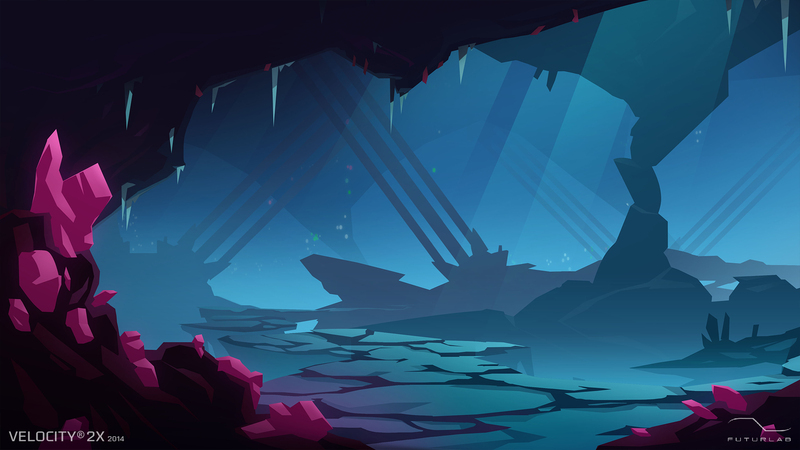 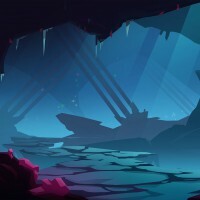 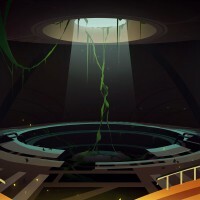 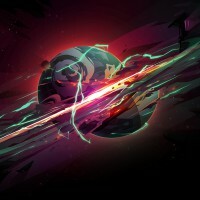 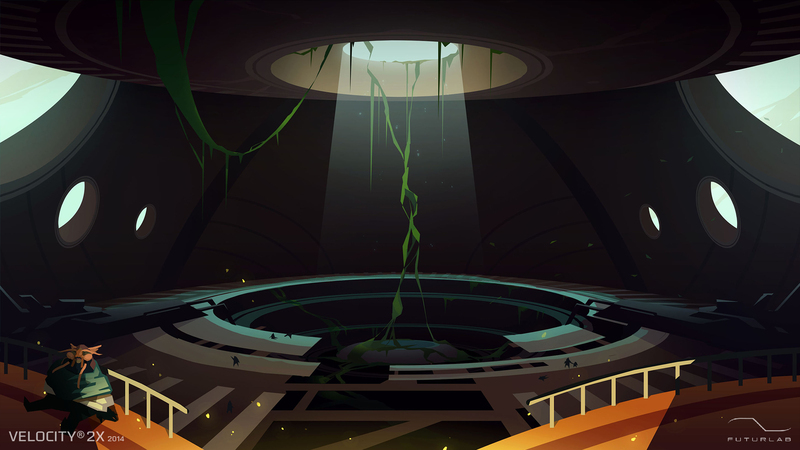 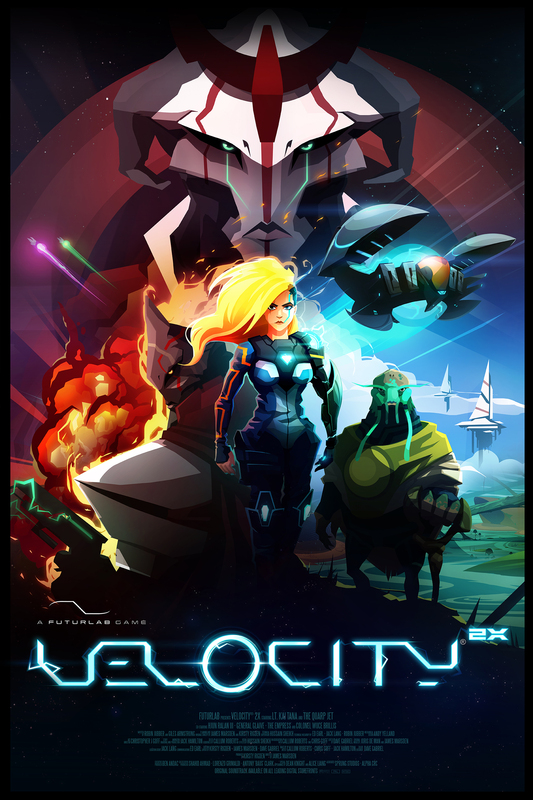 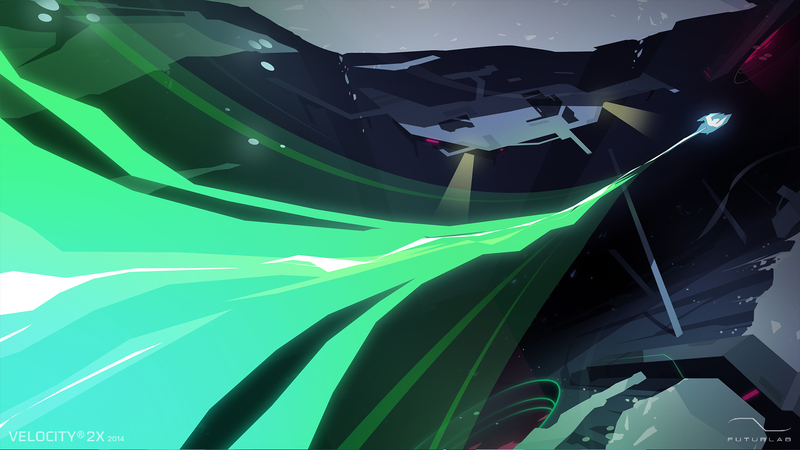 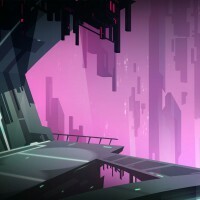 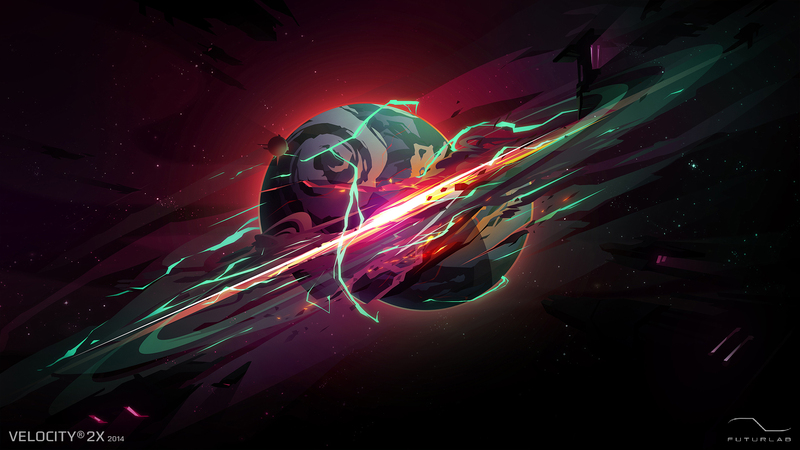 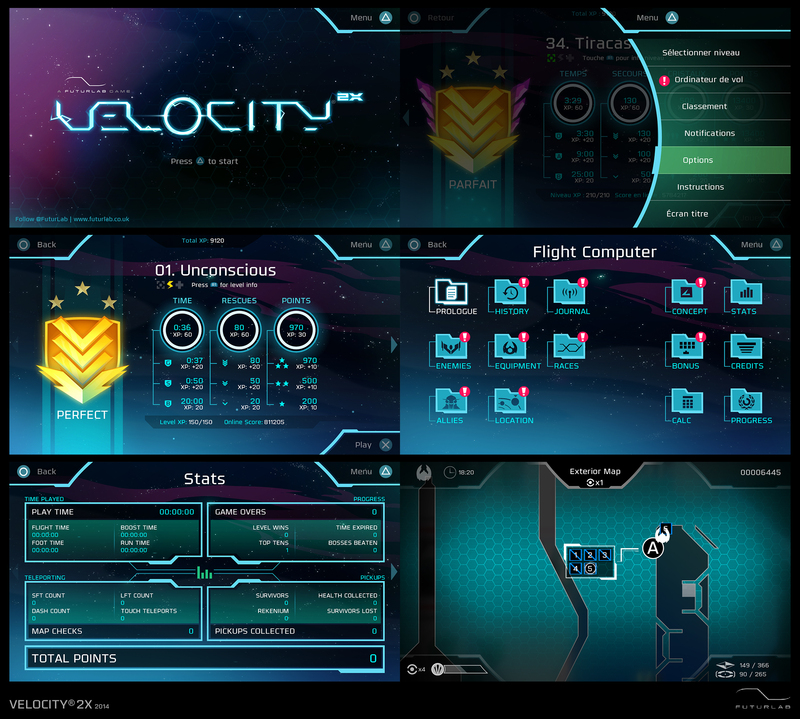 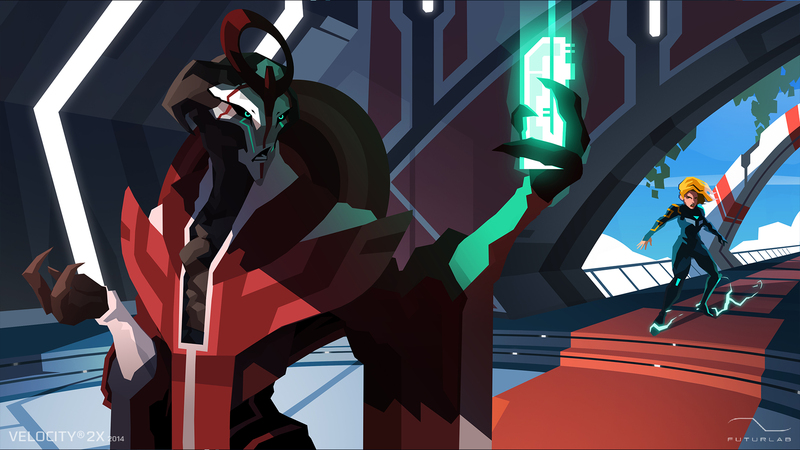 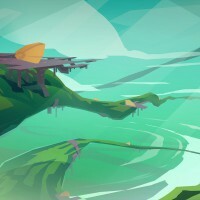 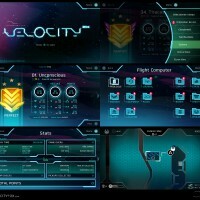 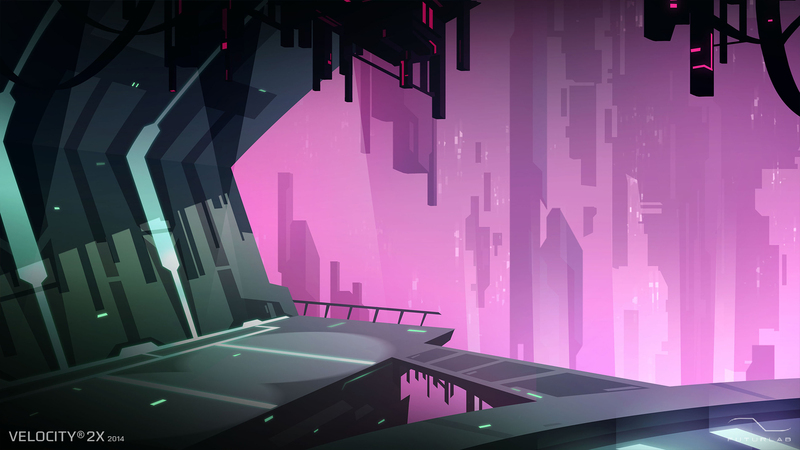 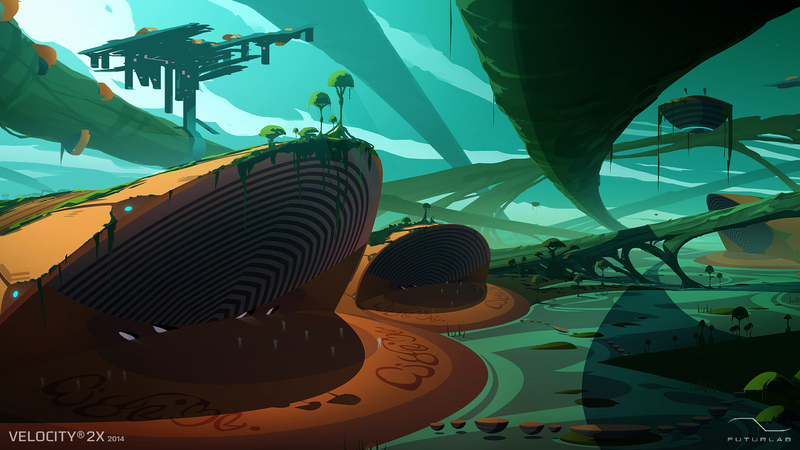 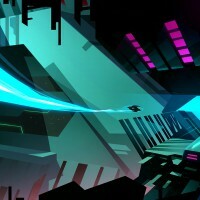 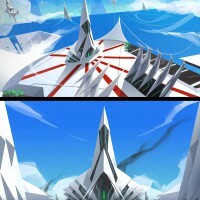 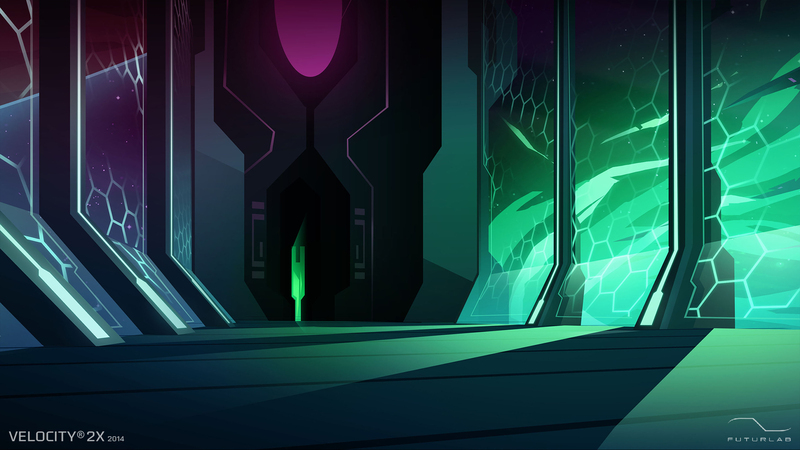 Velocity 2X’ – FuturLab, Lead Artist. 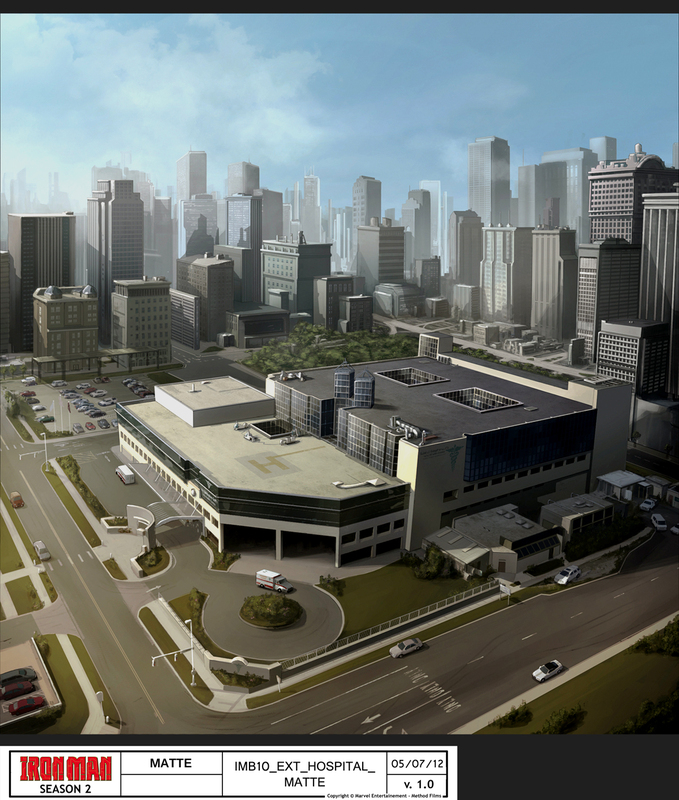 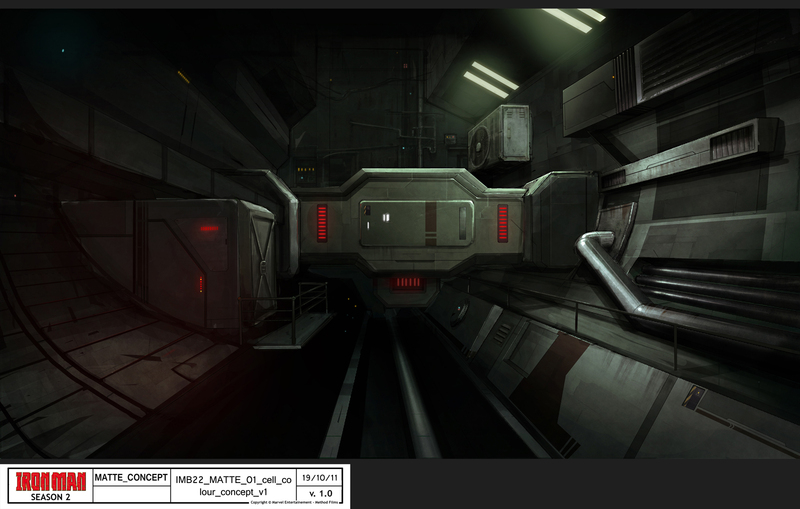 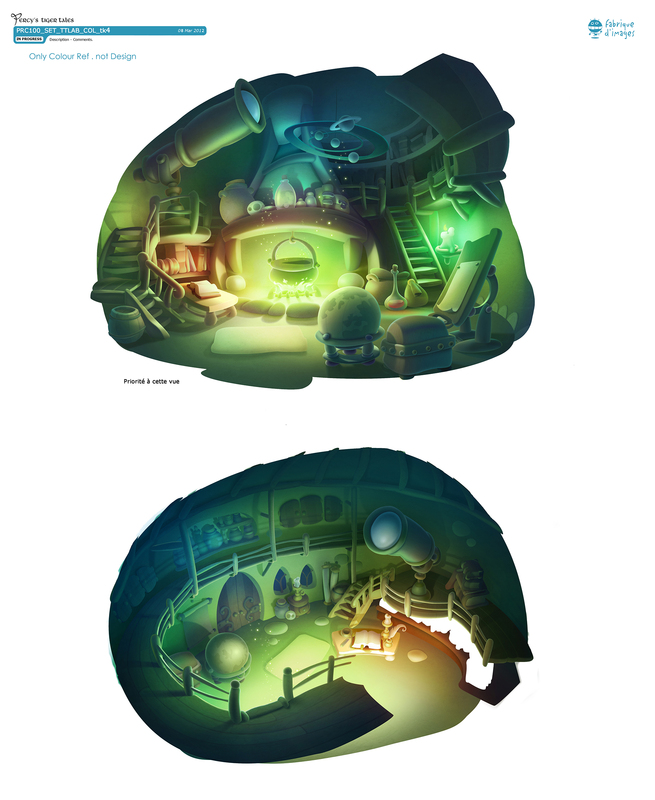 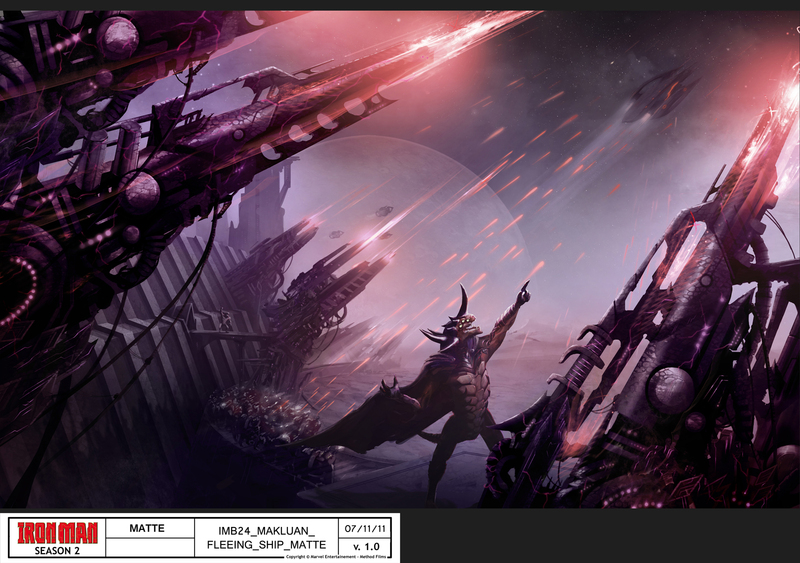 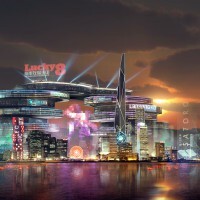 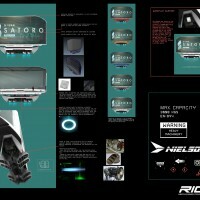 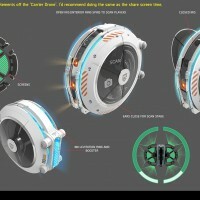 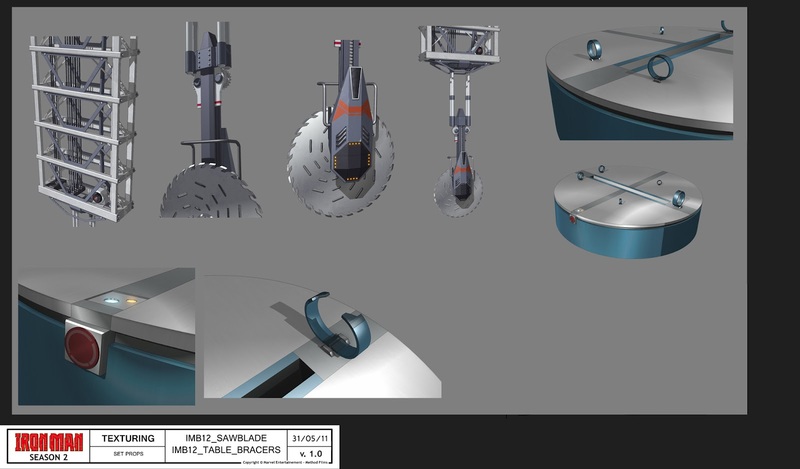 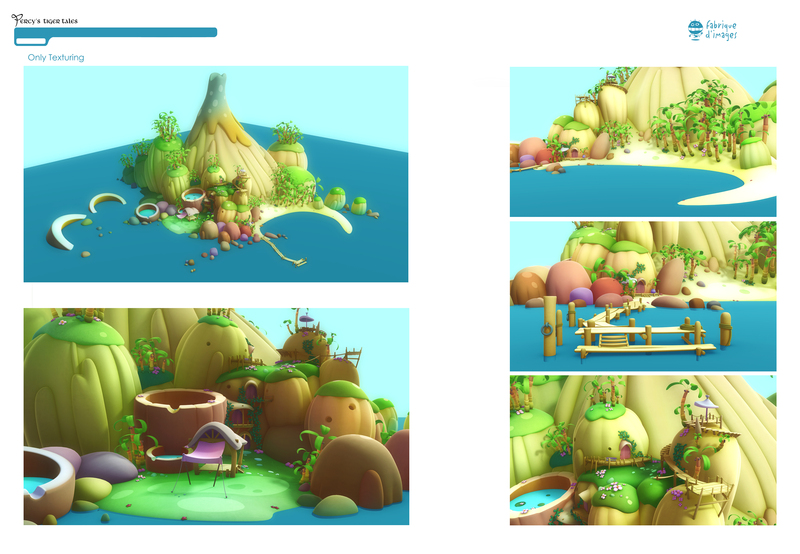 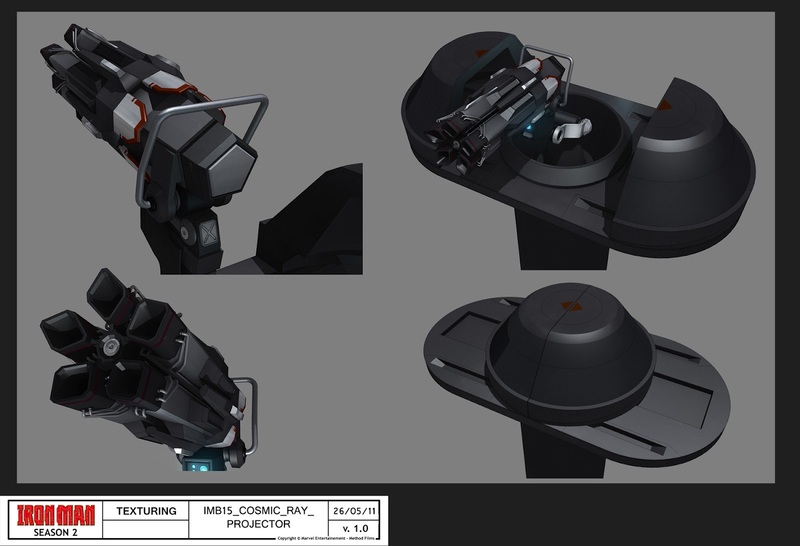 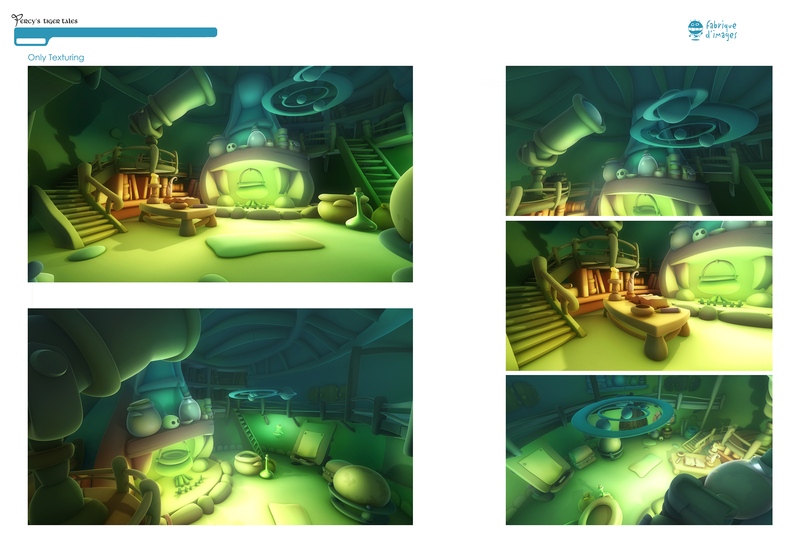 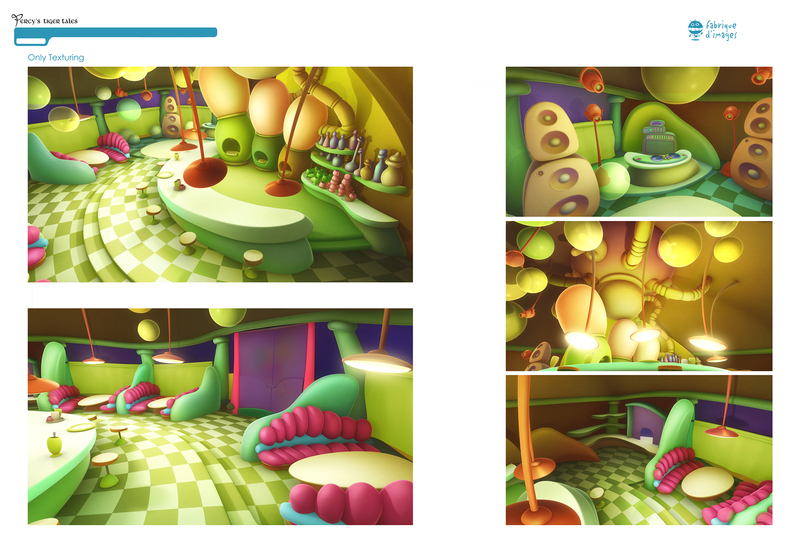 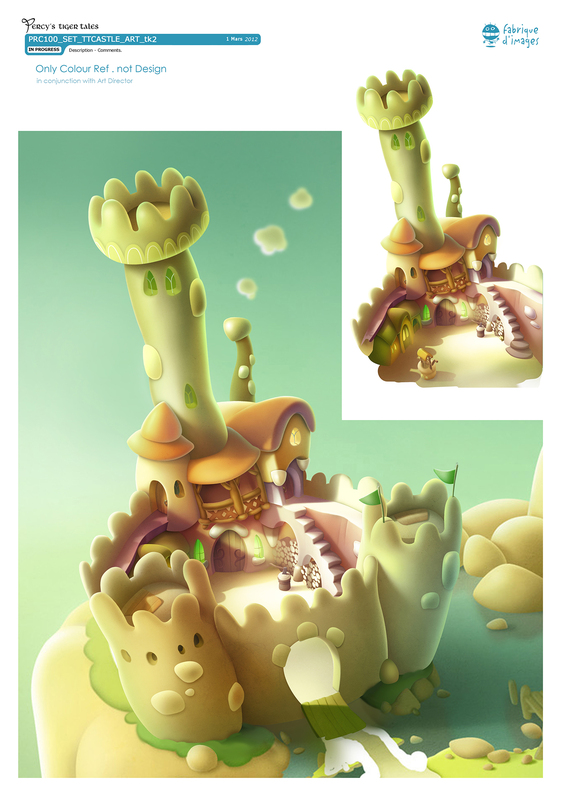 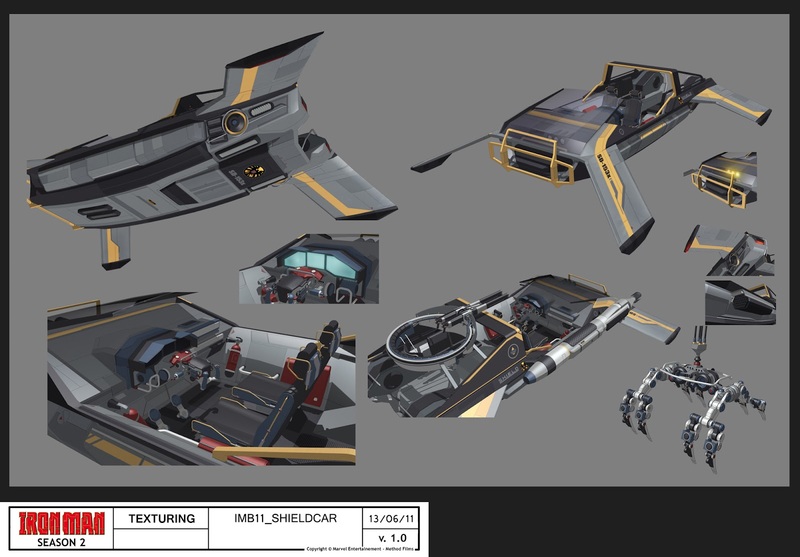 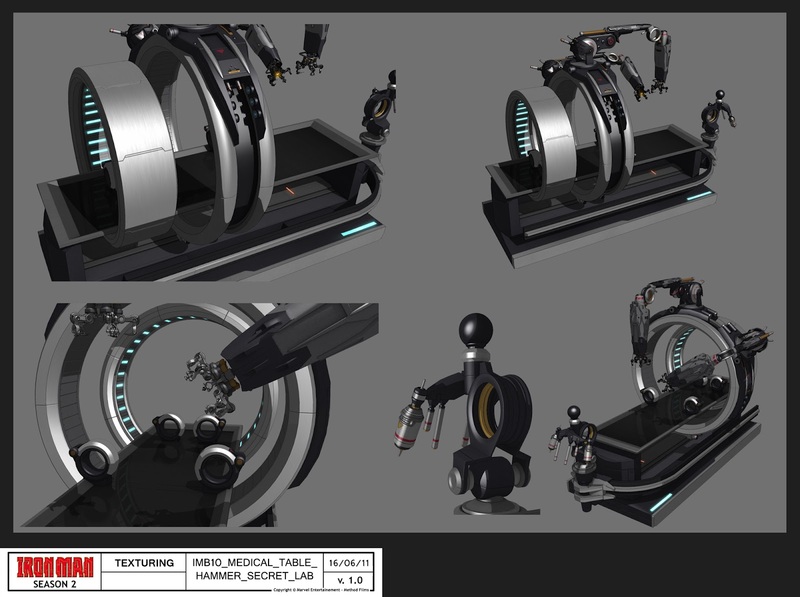 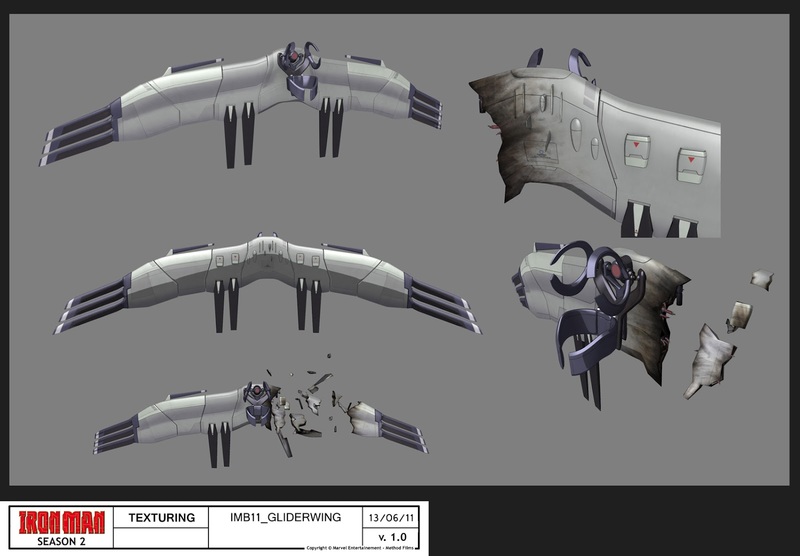 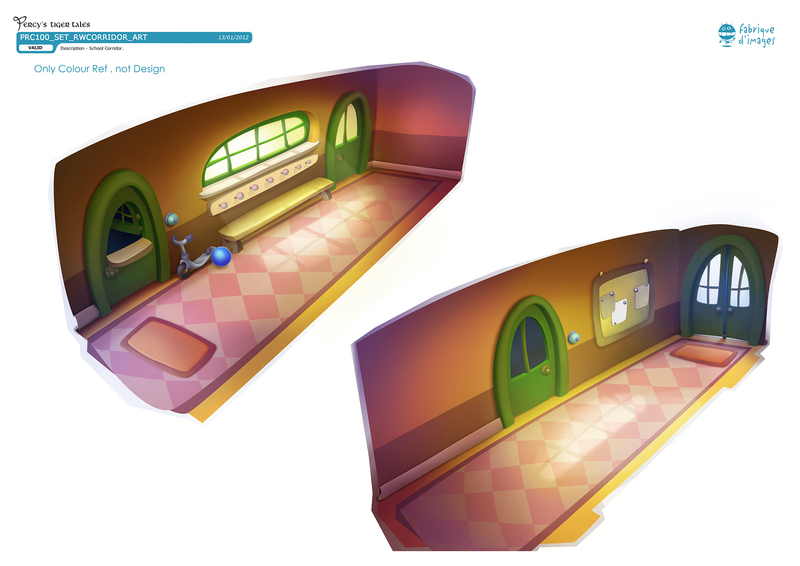 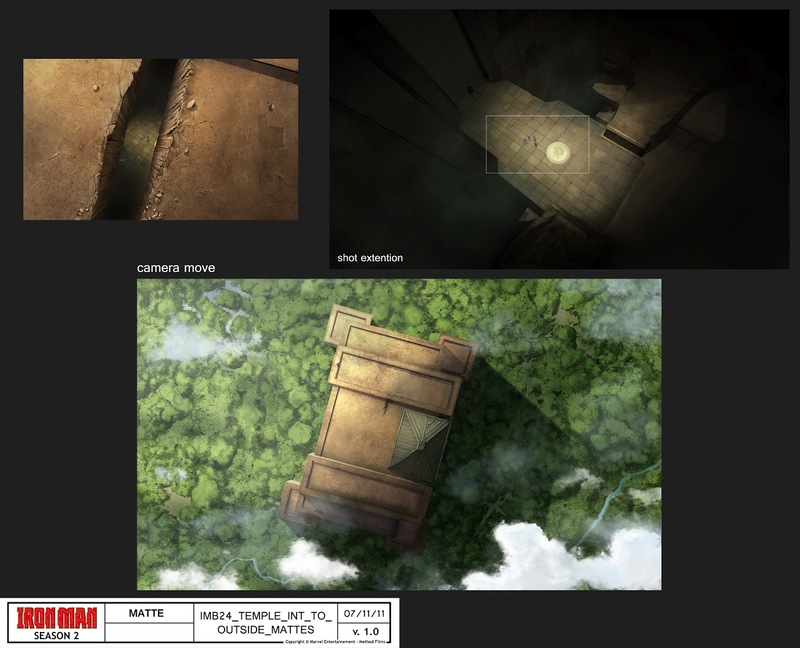 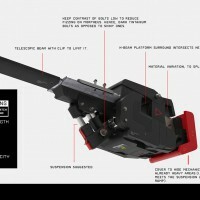 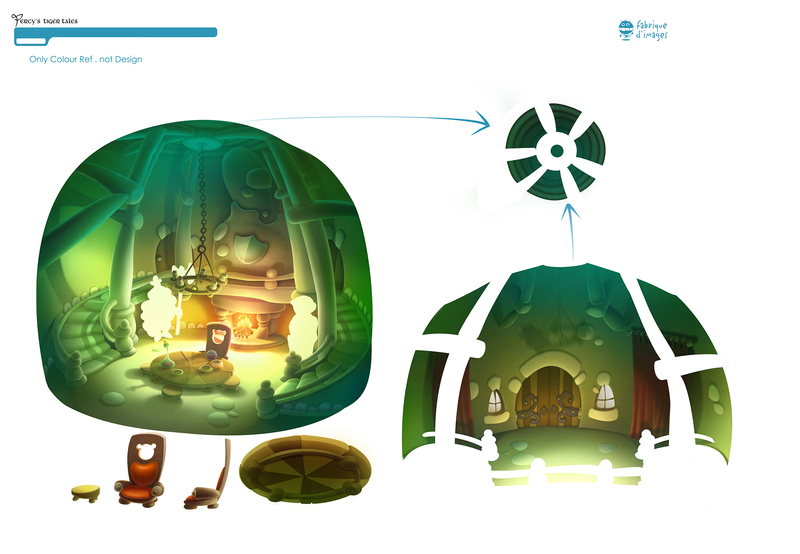 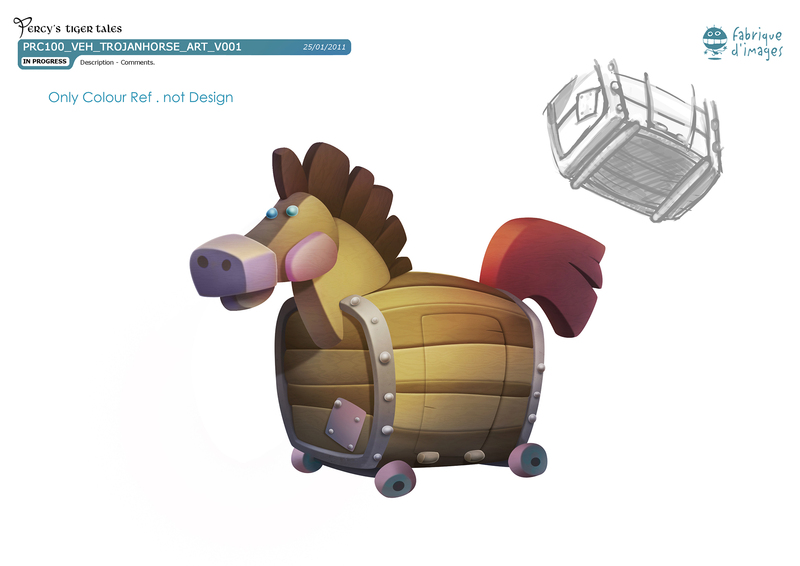 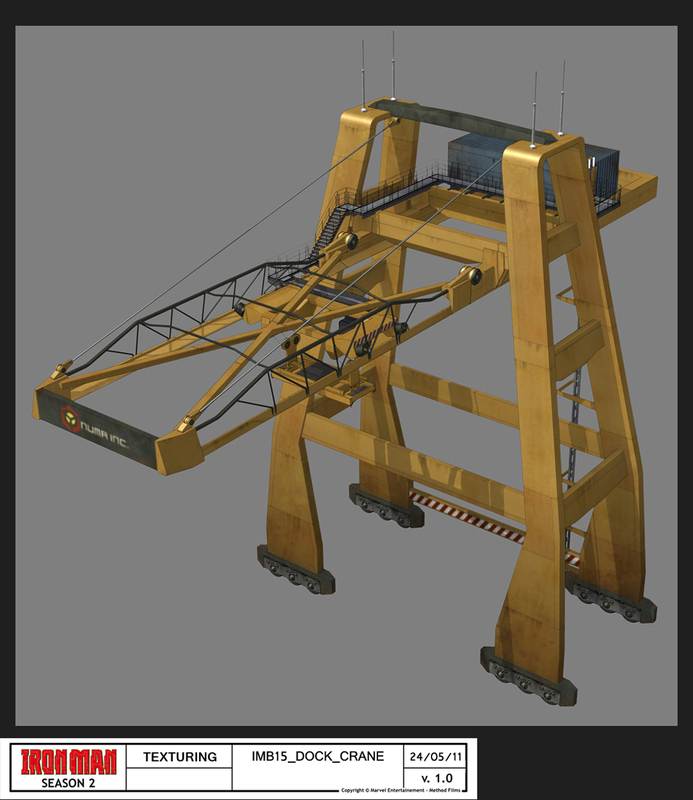 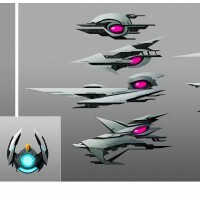 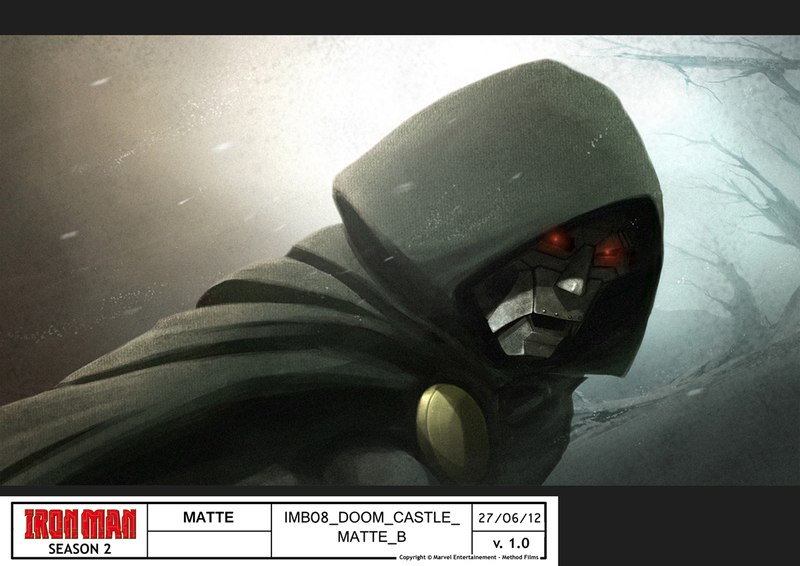 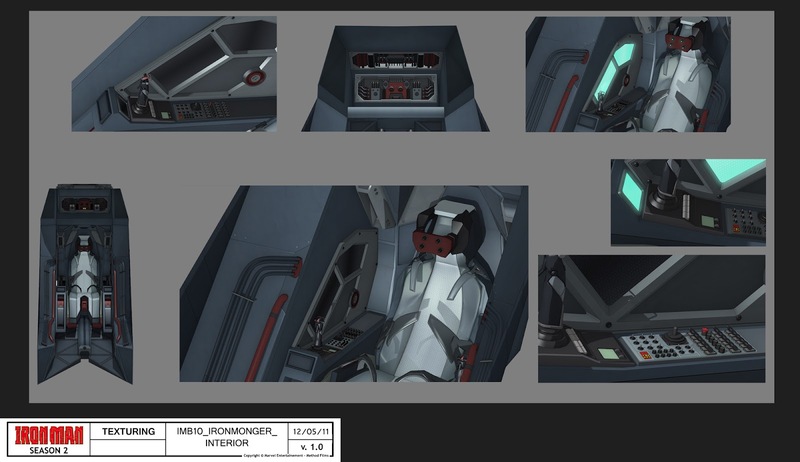 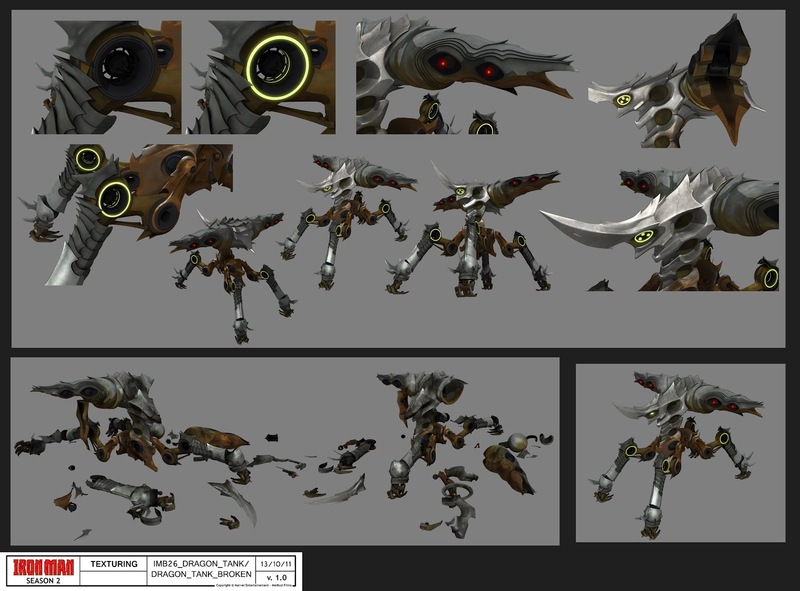 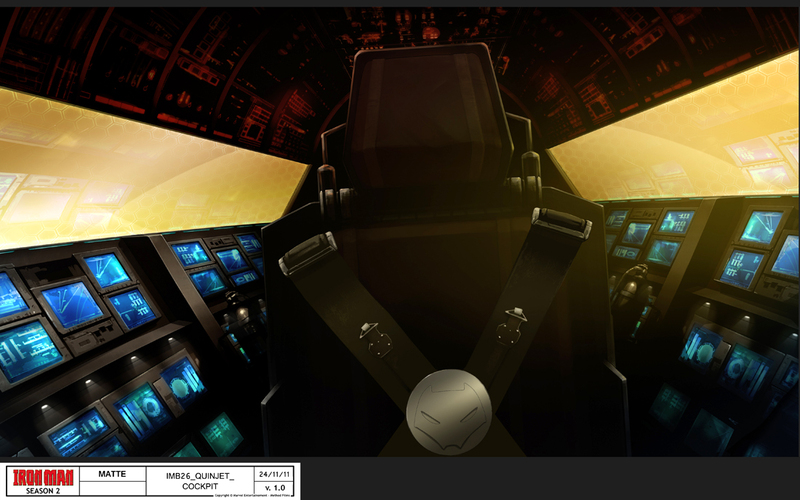 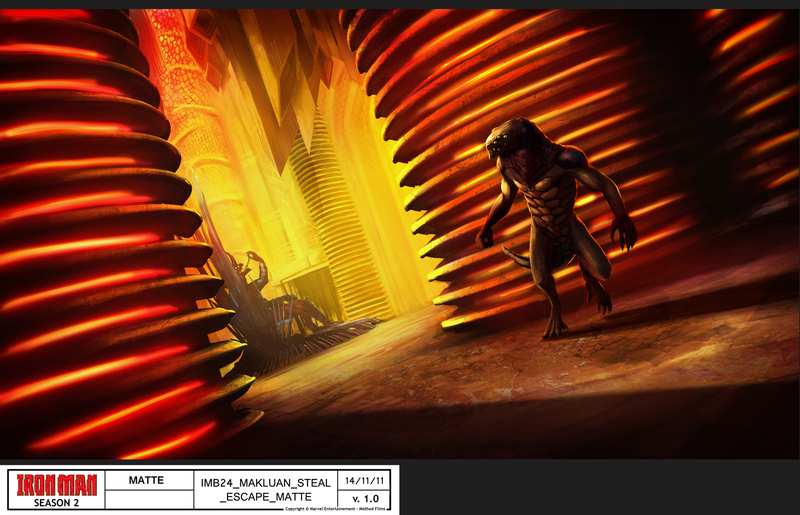 Art Direction, Concept Art, Cutscenes, In-Game-Assets and UI and Brand Design. 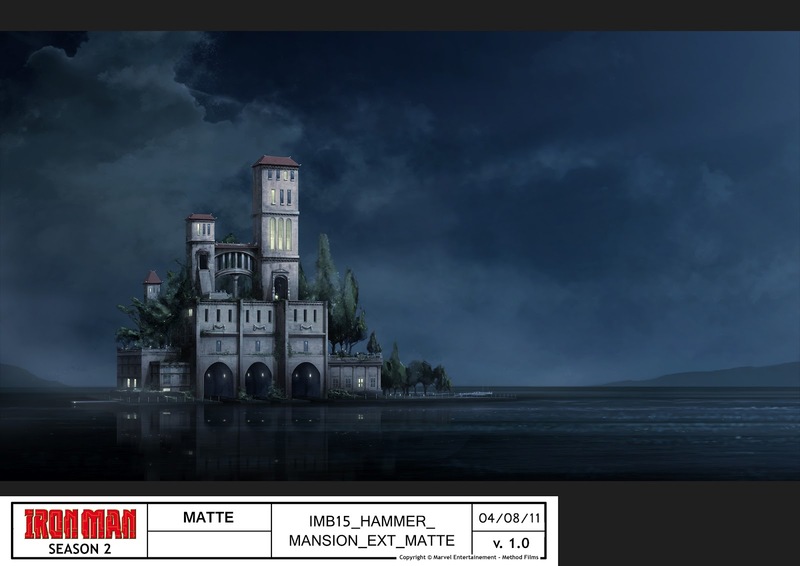 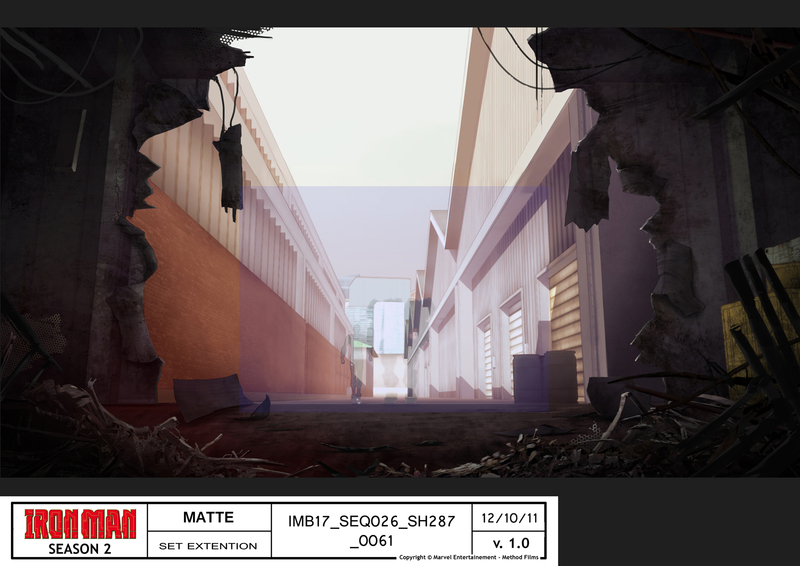 Texture Artist and Matte Painter at Fabrique D’Images.